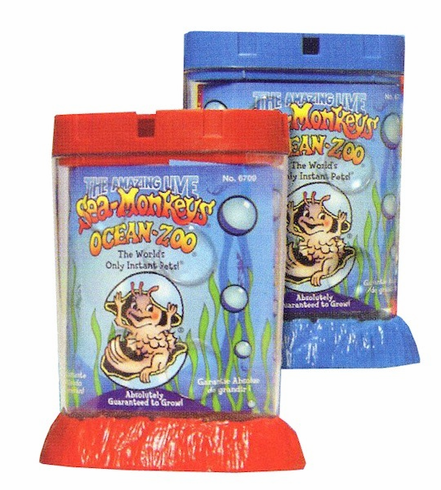 Plastic aquarium equipped with a ventilated lid, built in magnifiers and molded seascape bottom. Tank measures 5 1/8" tall. AGE: 6 AND UP. Assorted colors. Price per item. Color will be chosen at random unless otherwise requested.